... 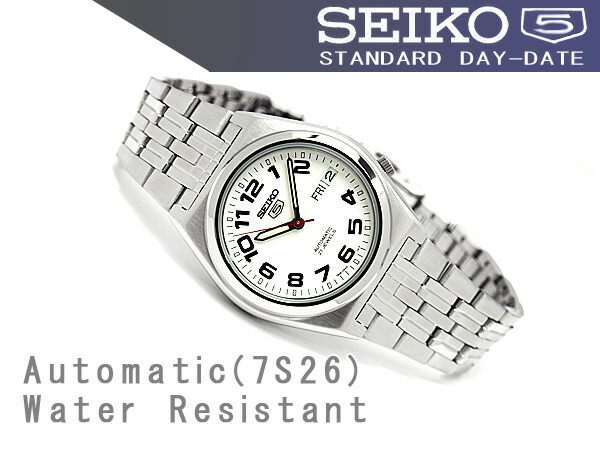 Pushed waves of digital quartz movement Seiko 5, was discontinued in Japan overseas favored, such as reliability, quality and production continued. 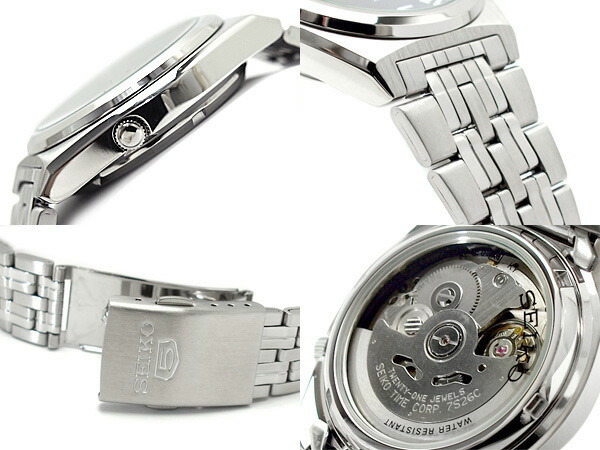 SEIKO5 is the in the 1960s spread the Seiko name on the world masterpieces in the current 165 Japanese brands. Self-winding (automatic) : Feature automatically wind up mainspring by movement of the arms. By moving the arm curl up the wound, so get stuck in motionless movement when fewer. The round simple and flat face. Also 4: hard to hit in the back of the hand position Crown model. 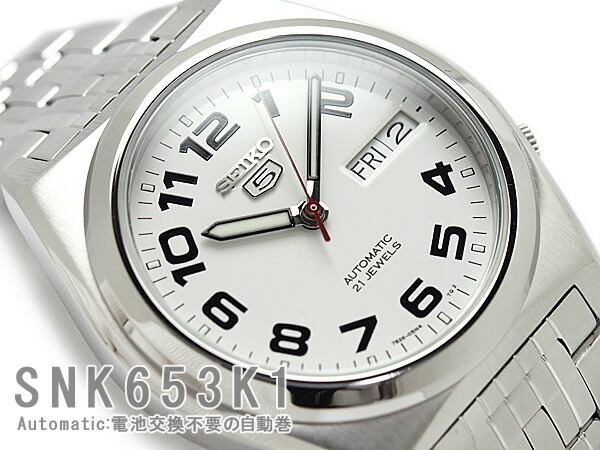 It is a Seiko automatic winding watch.